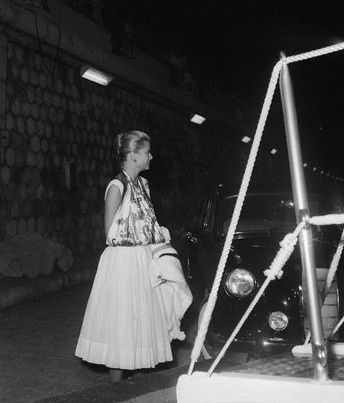 When I see this picture of Grace Kelly, I think the height of snobbery is to use a Hermes silk scarf as a sling for a broken arm. I wonder if Grace did it intentionally or if she grabbed the first scarf she saw in her wardrobe. What do you think? What is the height of snobbery in your opinion?